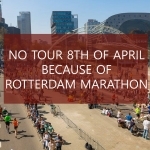 Partners – Free tour Rotterdam ? Discover Rotterdam with a local! The Hague, The city of peace and justice! Let’s explore this great green city with the royals and parliament! If you want to know the culture taste it! With the Free Food tour taste poffertjes, stroopwafels bitterballen and a lot more! 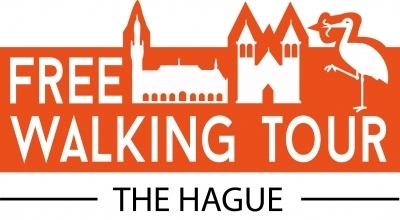 Join this tour to discover the Alternative site of Amsterdam! Drugs, hippies, and culture are all on the tour!